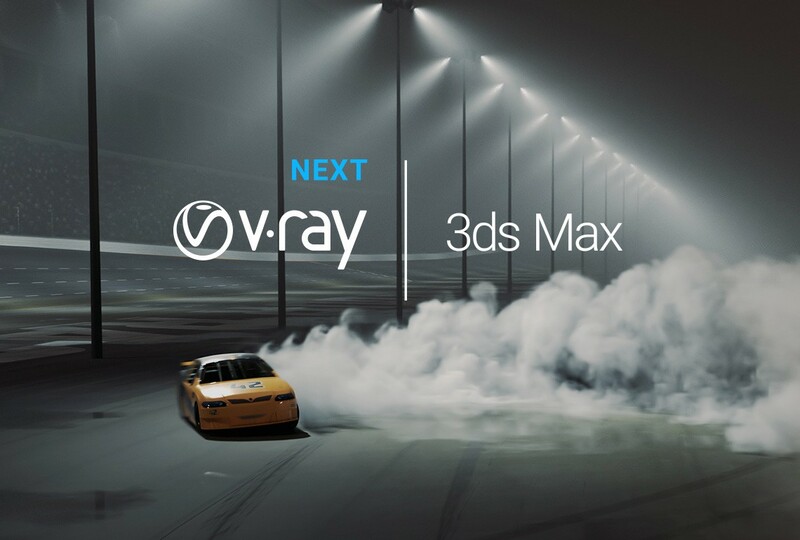 Arnold for 3ds Max (MAXtoA) is included with a default install of 3ds Max, supporting interactive rendering from the interface. The installation file for MAXtoA is provided in the 3ds Max <version>\plugins\MAXtoA folder. When installed, Arnold will be an optional renderer you can choose in the Render Setup dialog. You can also download and install MAXtoA directly from the Solid Angle website. You can choose to opt out of the Arnold installation by disabling the Arnold for 3ds Max option during installation. You can also uninstall Arnold for 3ds Max Uninstalling the program in the Programs and Features dialog from your Windows Control Panel, or using the Windows Apps feature (Windows 10). The plugin appears as MAXtoA for 3ds Max by Solid Angle. 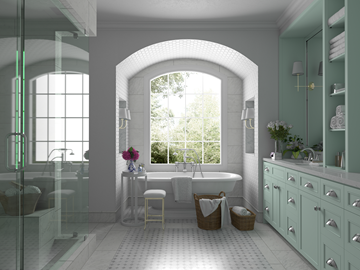 This version of MAXtoA renders wtihout a watermark any time you use Arnold within an interactive session of 3ds Max. However, command line and network (offline) rendering generates an image with a watermark unless a separate offline render node is licensed. You can purchase Arnold render nodes directly from Solid Angle. Separately purchased Arnold licenses are only consumed in situations where you need to render offline and without a watermark; for example, during command line or network rendering. 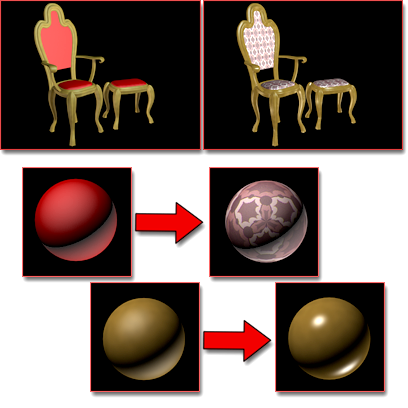 Separate Arnold licenses are not consumed for rendering within a session of 3ds Max. To convert legacy scenes and unsupported assets for use with MAXtoA, use the Scene Converter from the Rendering menu. An NVIDIA mental ray to Arnold transition guide is available on the Solid Angle website.